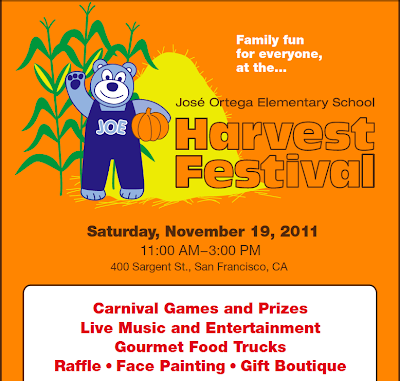 Love JOES - should be a great event. Wow, I'm waiting for it!! !